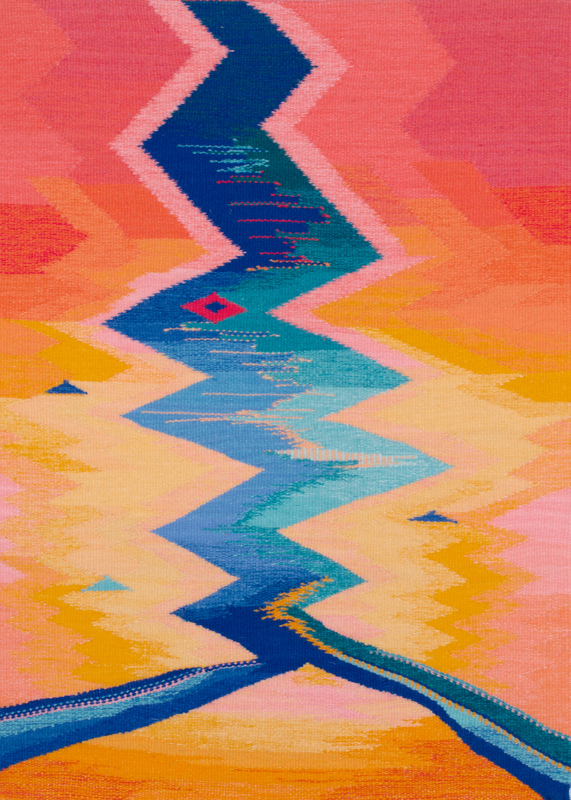 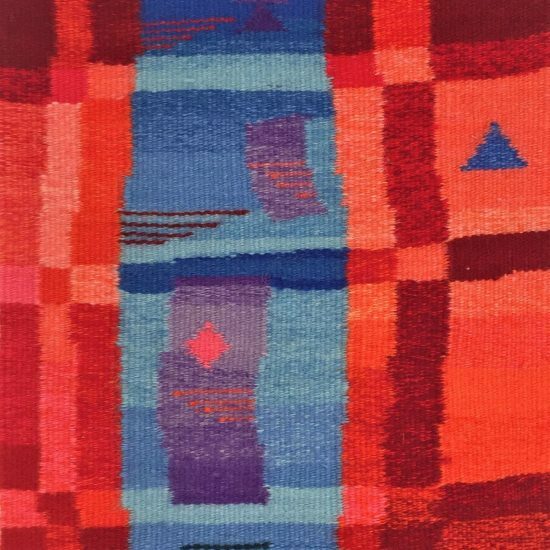 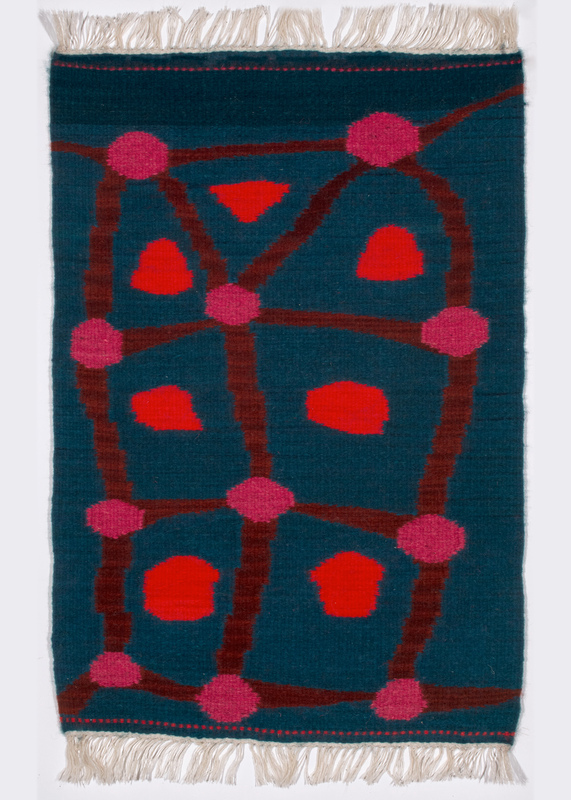 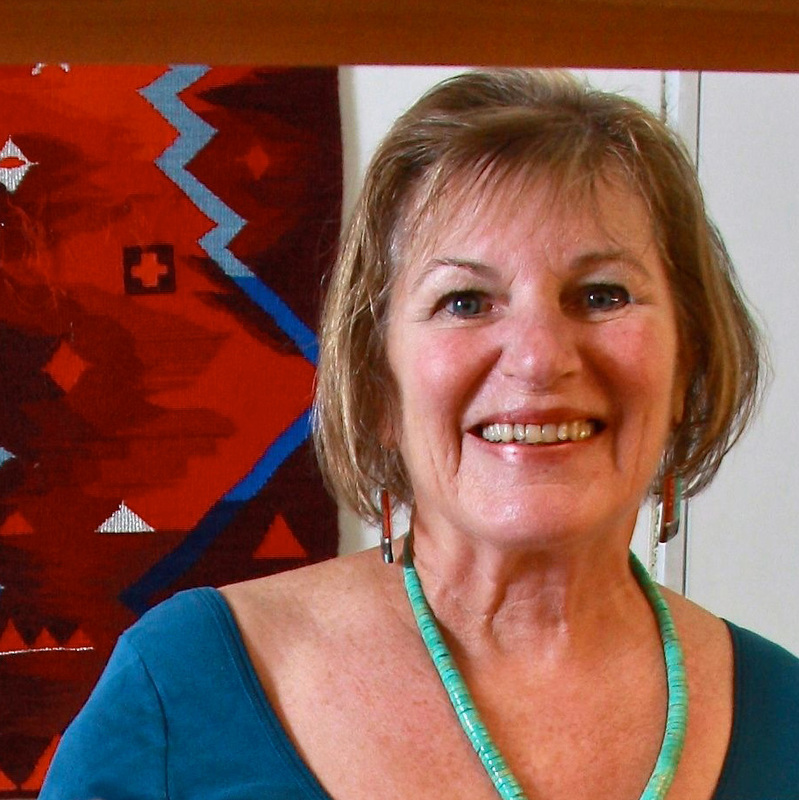 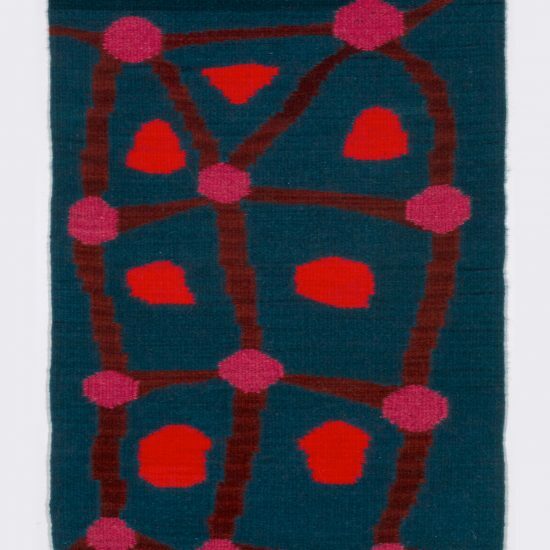 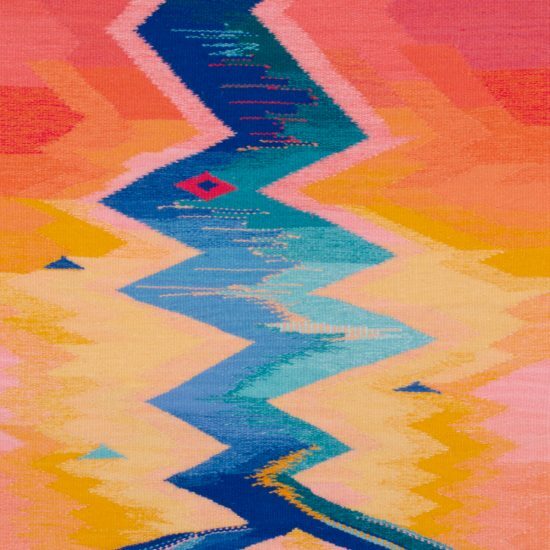 These tapestries are about moving through time, and the zigs and zags along the way. 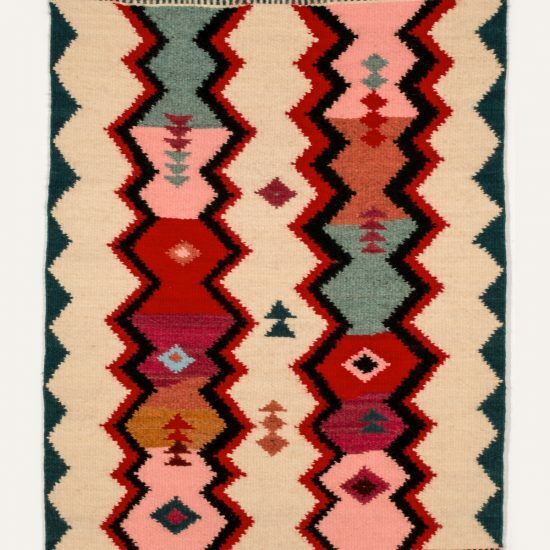 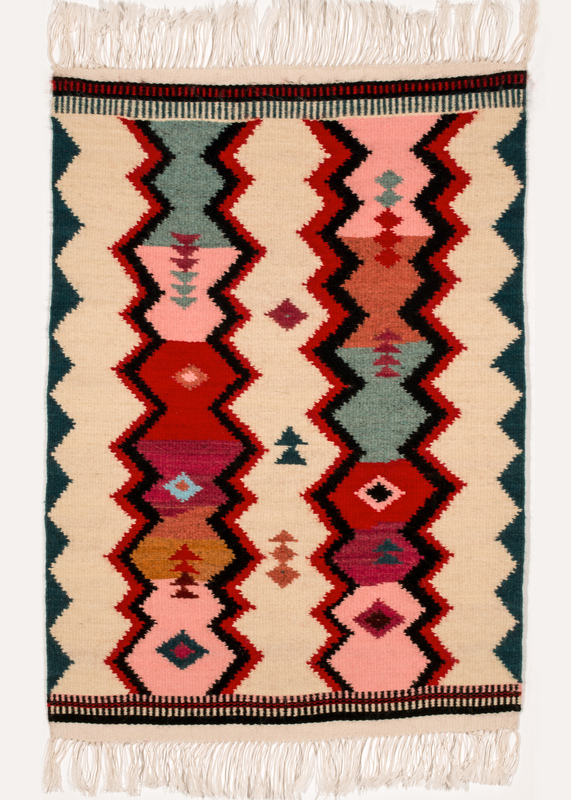 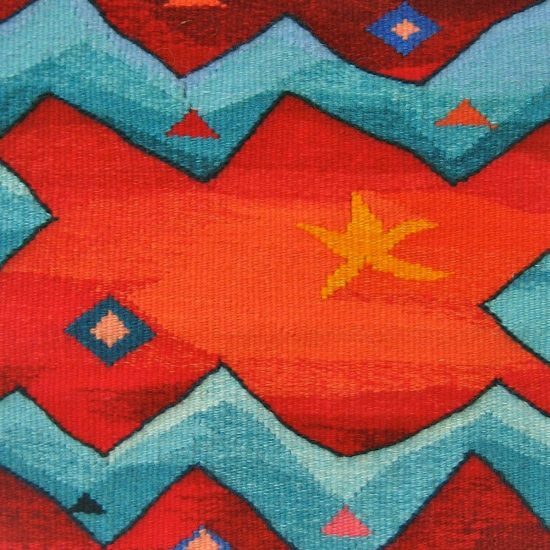 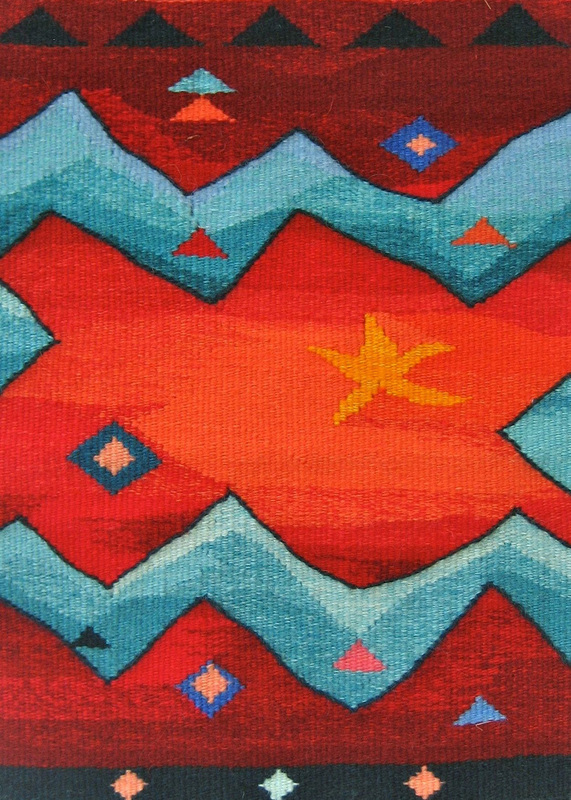 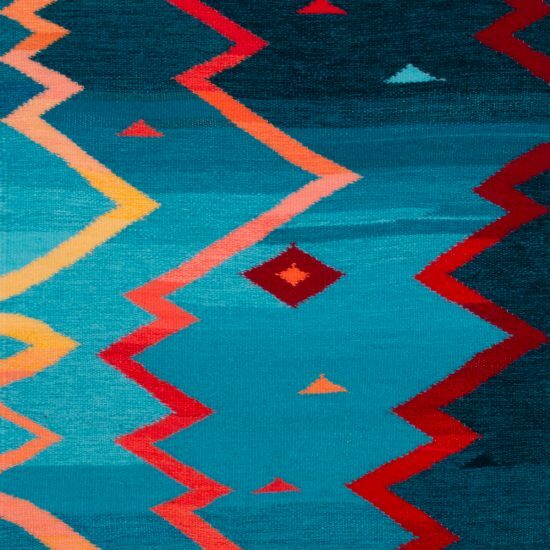 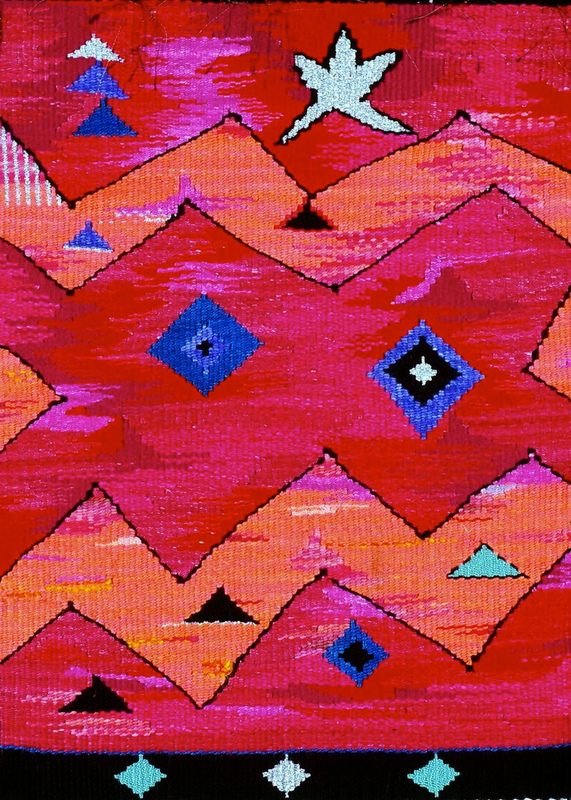 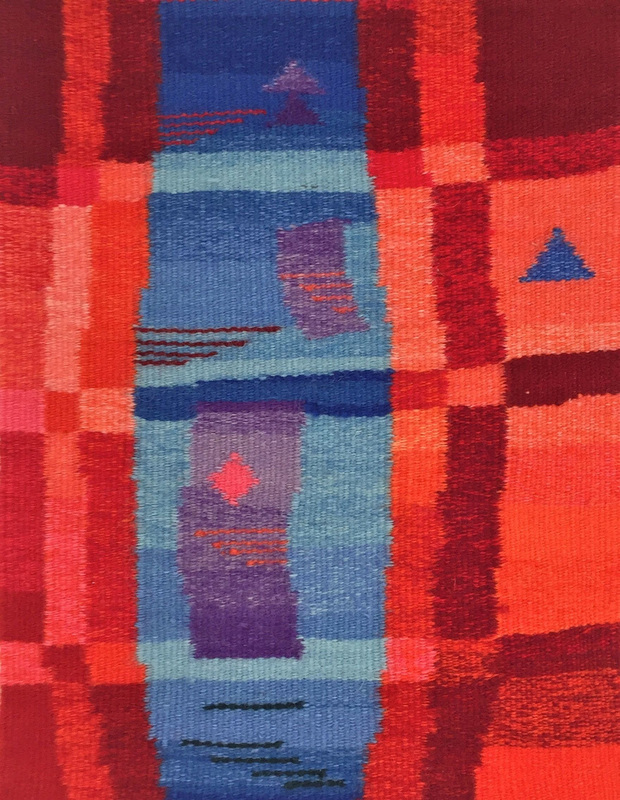 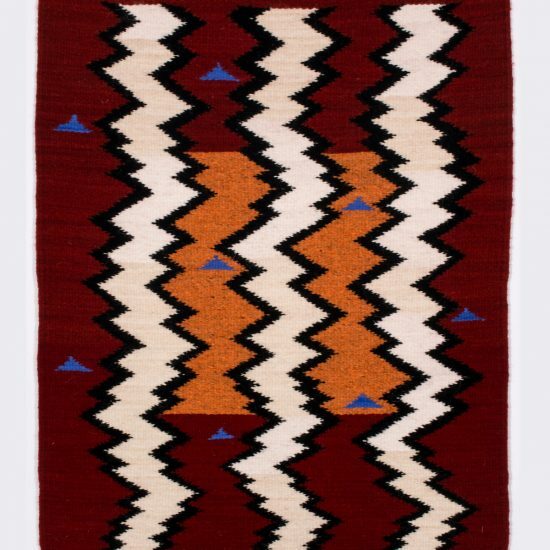 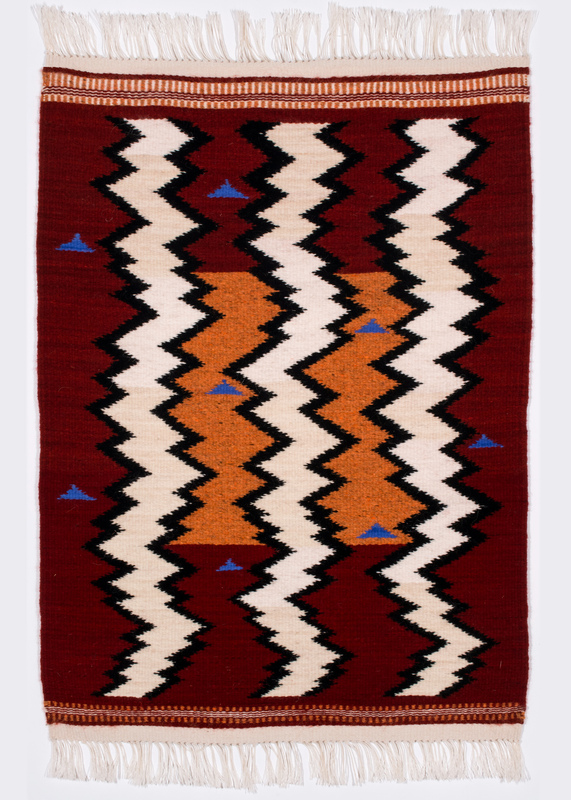 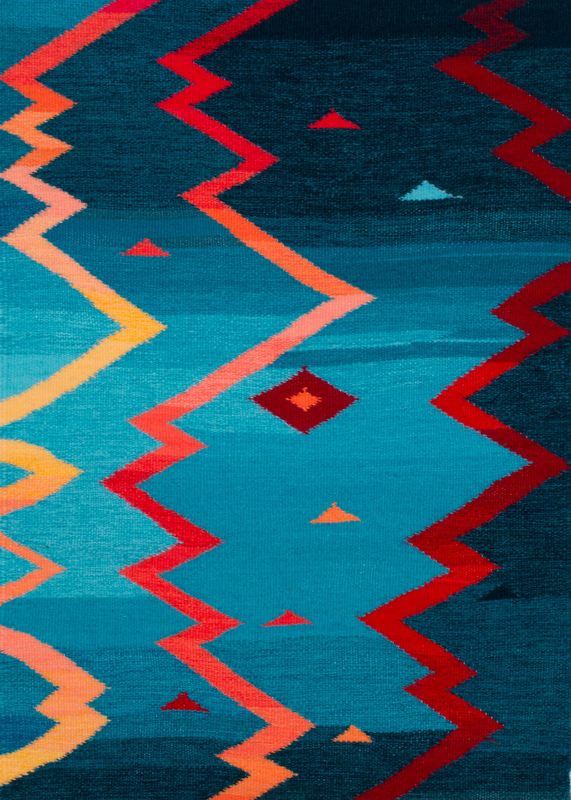 Some are woven using Navajo techniques and all feature color blending and shading. 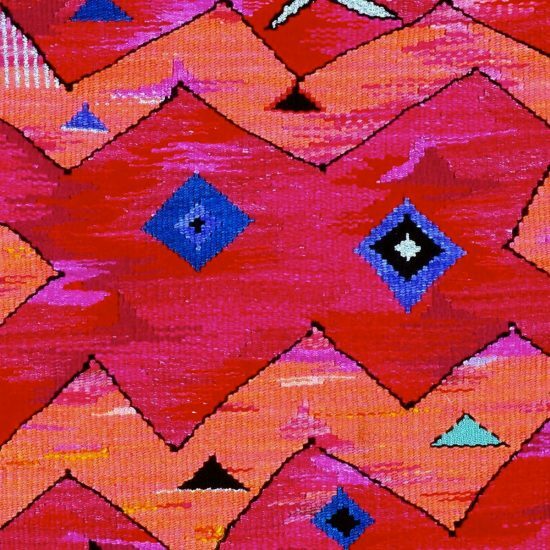 The pieces are influenced by travels to ancient cultures and their art and architectural ruins.